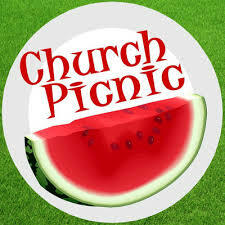 You are invited to the Annual Messiah CRC Church Picnic at Hughes Park on September 15 starting at 5pm. Bring a main or side dish to pass, as well as your favorite pie. You may enter, if you’d like, Messiah’s first pie making contest! Also bring table service for your family. A beanbag tournament will be held after dinner. Be ready for another great time!